Curating from the One of the Oldest Books. Three publications that accomplishes the mission of sharing the Gospel of Christ, the love of God, with those who do not know and understand “salvation” is something that has already been accomplished, by God, the Father and Son Jesus Christ. From the twelve-year old or an adult who has never read the Bible or heard a sermon about God — the Father, Son and Holy Spirit; for those who wish to gain a better understanding of the Spirit of God; or for individuals interested in teaching each other and their children the truth, here are three books that can help reveal and understand the mysteries which are only known by God Himself. 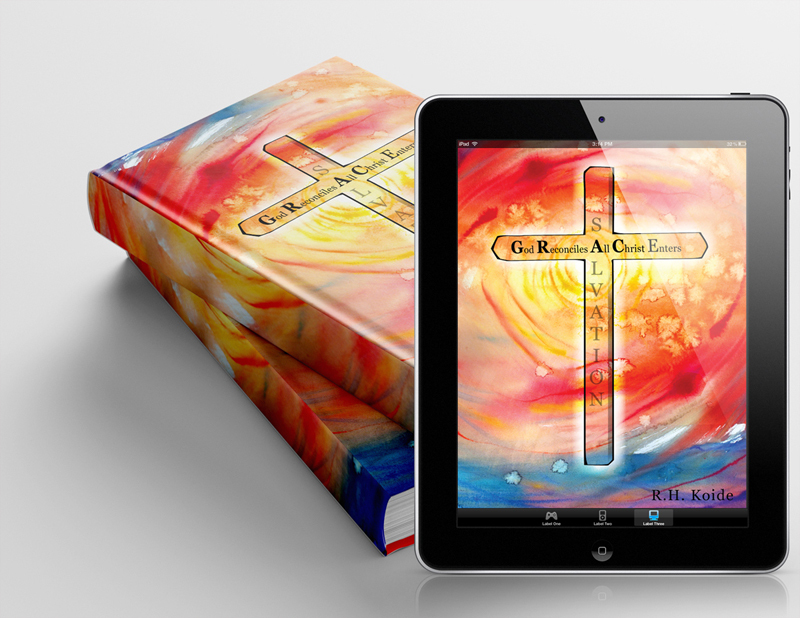 God Reconciles All Christ Enters, supports the author’s utmost desire to share the Gospel of Christ, the love of God. 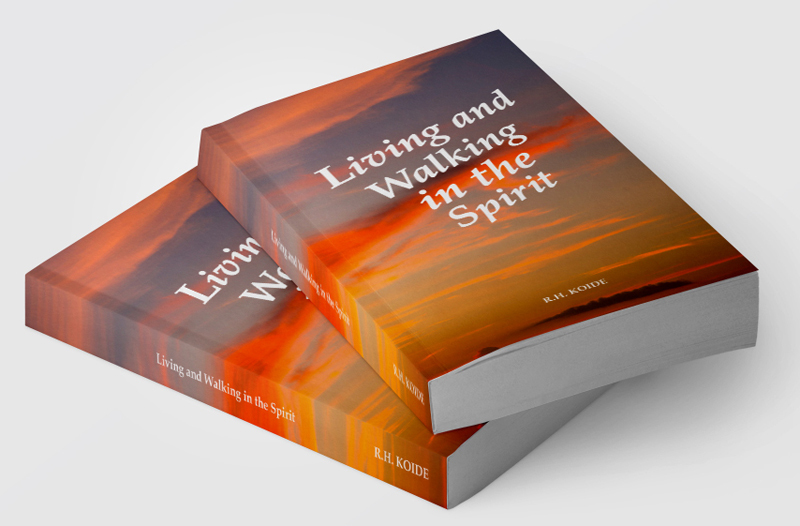 Living and Walking in the Spirit highlights God’s word as proof that we are blessed with an understanding of knowing Jesus Christ is the New Testament—the New Covenant. Made Perfect in the Works of God teaches the teenager or adult who has never heard a sermon about God—Father, Son and Holy Spirit—they were chosen to be the children of God. 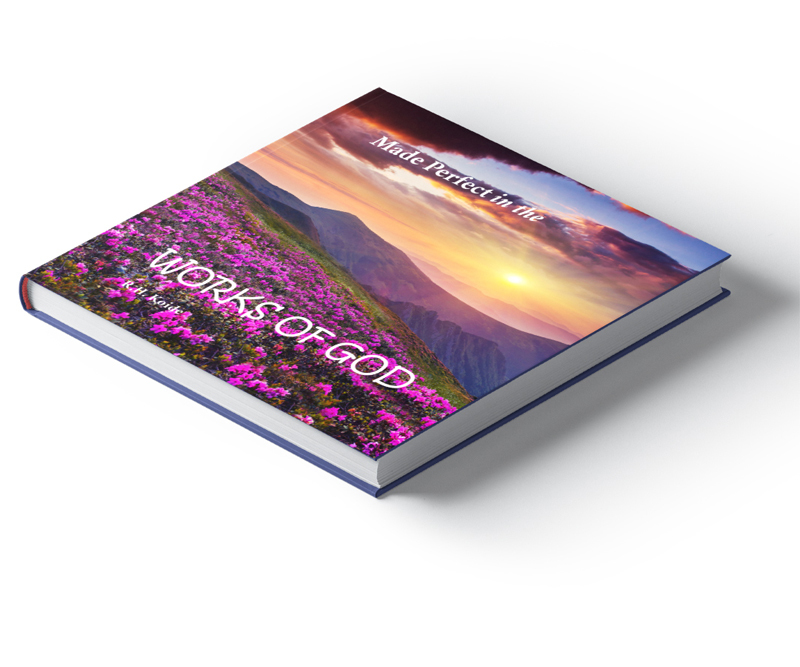 revelation of the God that created mankind.